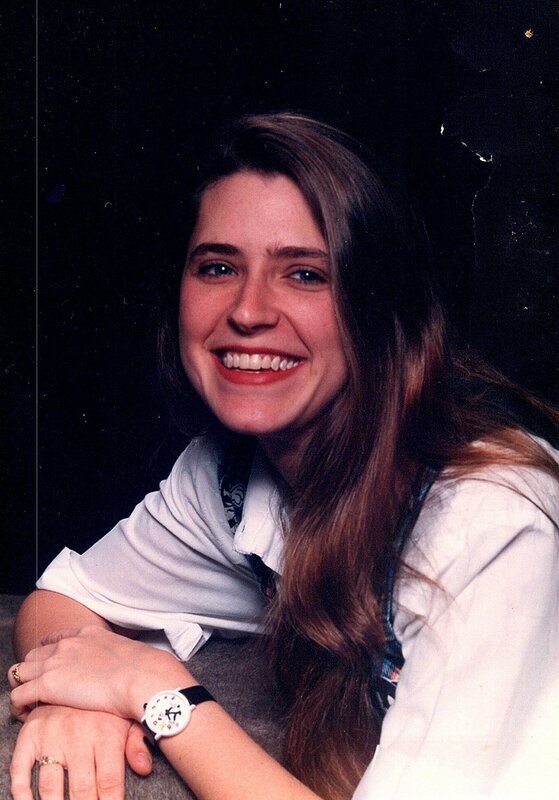 Ms. Rachel Marie Ewing Terrell, 40, of Olive Branch, MS passed away Thursday, September 27, 2018 at her residence in Olive Branch. She was born June 4, 1978 in Memphis, TN to Ronnie Ewing and Jackie Marie Boston. Rachel had a beautiful smile that could light up a room. She was very charismatic, bubbly, happy, outgoing, and over all full of life. She was a caring and devoted mother, who adored her children and family. Rachel was also a loving mother figure to her brothers as they were growing up. She truly was a beautiful person, both inside and out. Her legacy will continue to live on through the countless memories she made with her family and friends. Rachel is survived by her children, Paul Terrell IV and Haley Terrell both of Eads, TN; father, Ronnie Ewing (Sabrina) of Olive Branch, MS; mother, Jackie Boston of Olive Branch, MS; brothers, Christopher Ewing, Timothy Ewing, and Matthew Ewing all of Olive Branch, MS; and paternal grandmother, Sarah Ewing of Memphis, TN. Ms. Terrell also leaves behind a host of loving friends and other family members. She was preceded in death by her brother, Joshua Ewing; paternal grandfather, Claude Raymond Ewing; and maternal grandparents, Tommy and Marie Boston. Visitation will be held Monday, October 1, 2018 from 12:00 P.M. to 1:00 P.M. at Twin Oaks Funeral Home (290 Goodman Road East, Southaven, MS 38671) with the funeral service following at 1:00 P.M. in the chapel. Interment will be held at Twin Oaks Memorial Gardens. Bro. Zack Meaders Guess will officiate the services.